Gaelscoil Choráin | Fáilte Romhaibh Thar n-Ais! Fáilte romhaibh thar n-ais tar éis saoire an tSamhraidh. Osclóidh Gaelscoil Choráin ar an gCéadaoin, An 29ú Lúnasa /Gaelscoil Choráin will re-open on Wednesday, August 29th. 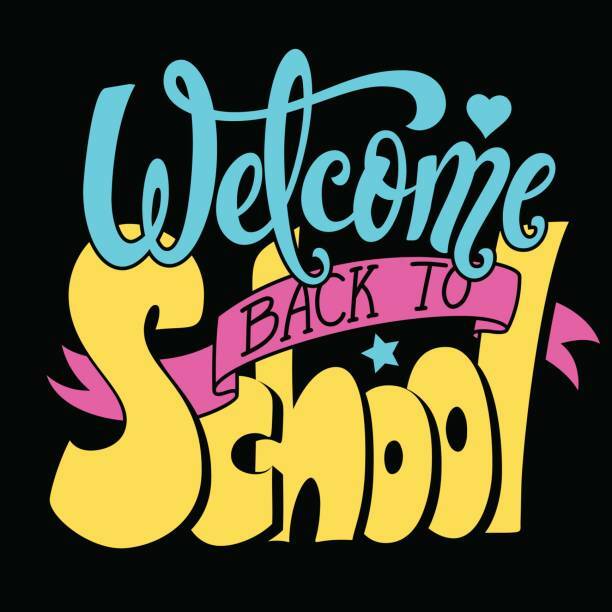 Naíonáin Bheaga will finish school at 12pm from Wednesday August 29th to Wednesday, September 5th inclusive. School will finish for all junior infant classes at 1.40 pm from Thursday, September 6th onwards. All children are to be collected from the back door of the school. Students from Rang 1 to Rang 6 will finish school each day from Wednesday, August 29th at 2.40 p.m. I wish you and your child a healthy, happy, successful and memory filled year in Gaelscoil Choráin. Go n-éirí go geal le gach éinne.